Provide synergistic support to overall bone health and healthy bone metabolism. The ultimate max strength single scoop pre-workout! 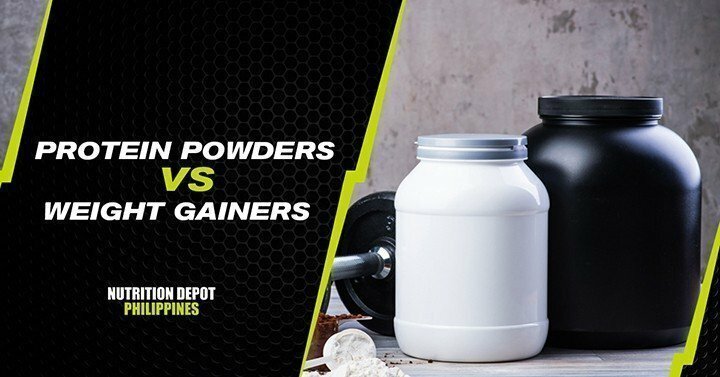 Protein Powders vs. Weight Gainers: What’s the Difference?